Sleepworks - Latex Mattress Store Massapequa Park NY. Sleep Works is a mattress company specialized in luxurious and handcrafted organic latex mattresses and bedding accessories. They were established in the mid-1980's, and since their opening, they have expanded their business tremendously. 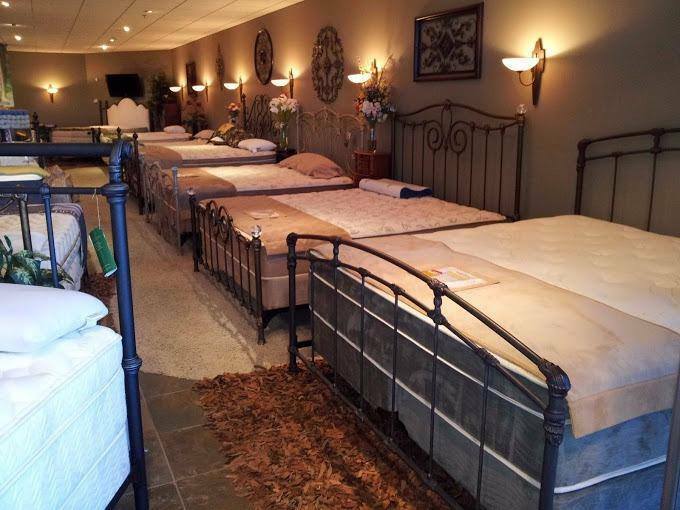 Sleep Works presently owns the largest and most diverse collection of bedding products in the area. They also carry only the finest and well-known brands which are considered to be the top leaders in the bedding and furniture industry. Sleep Works also provides bedding products which you cannot find in any other bedding store in the tri-state area. 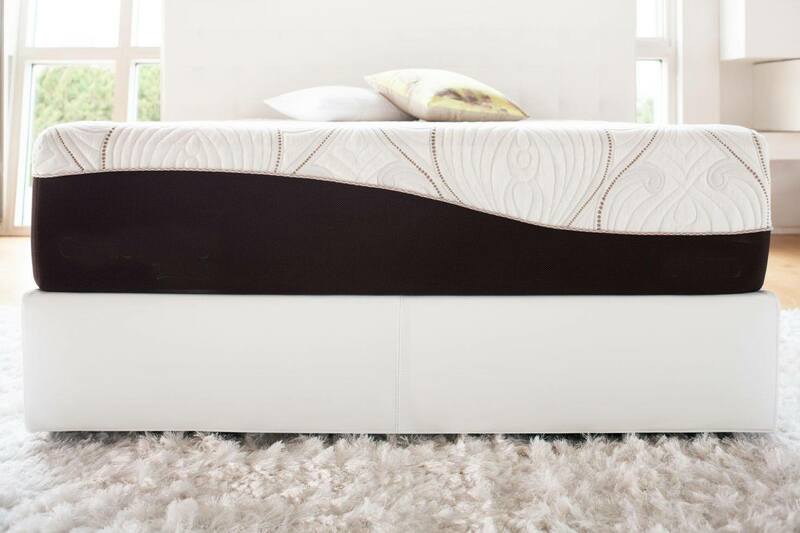 Sleep Works offers various organic and luxury latex mattresses with Vita Talalay inside. Their latex mattresses with Vita Talalay inside are antibacterial, hypoallergenic, and most of all comfortable. The latex mattresses can be customized to your body shape and they are also available in various sizes, ranging from twin to California king size. 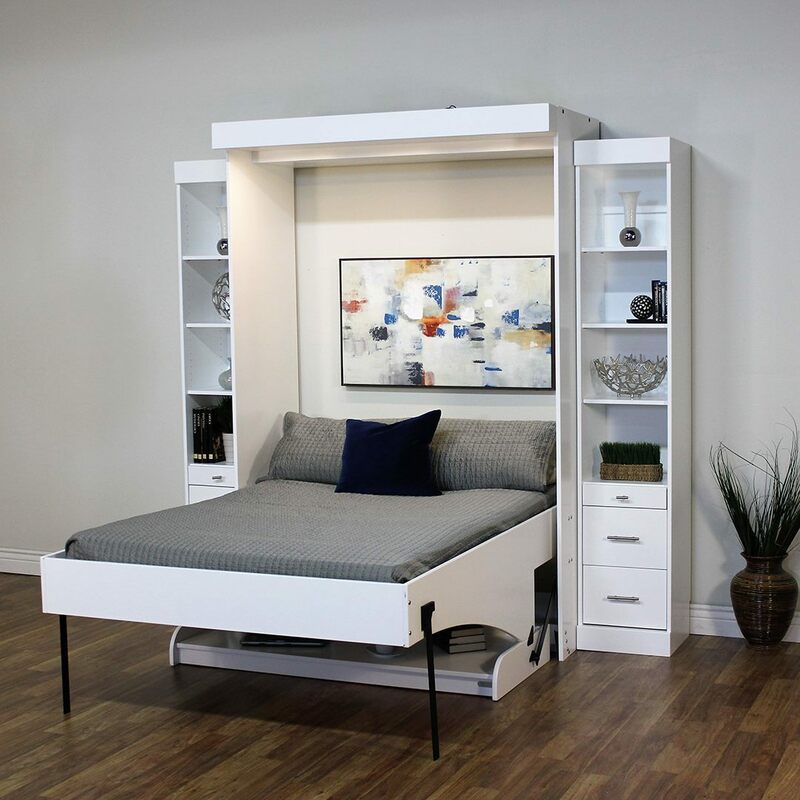 In addition to latex mattresses, Sleep Works displays a large selection of bed frames such as futons, wall beds, bunk beds, as well as storage beds. Sleep Works also offers other bedding accessories, such as latex mattress toppers, mattress protectors, comforters, latex pillows, and more. Many of the products offered at Sleep Works are marked below market and retail prices to cater to all budgets. This is why the customers love them, as they can purchase high-quality latex mattresses and bedding accessories at a great price. Customers that visit their showroom in New York, at the Bay Shore, will be approached by a knowledgeable staff that is dedicated to creating a great shopping experience, as well as the environment, for all of their customers. They can also educate you on all the latest materials available for their sleep products. Mattress shopping can be a dreadful experience, due to pressure from the sales personnel. Sleep Works does not believe in this kind of practice, which is why they give their customers the opportunity to try and lay down on any of their mattresses in a non-pressure environment.